India is where the Android One initiative got off the ground, and now Google has announced another handset available in the country. The phone is called the Lava Pixel V1. Yeah, you can't tell much from the video, adorable as it is. Here's the lowdown. The Pixel V1 is a high-end device by Android One standards. 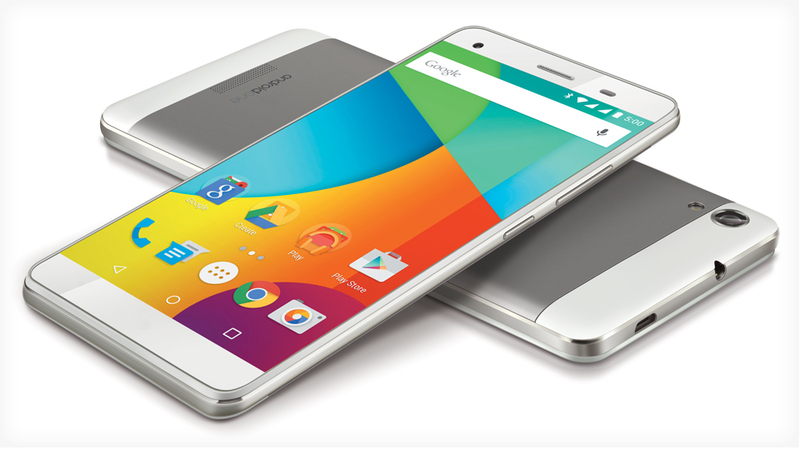 It sports a 5.5-inch 720p display and comes with 2GB of RAM. As for the brains, you're looking at a 1.3 GHz Quad Core processor with an ARM Mali 400 MP2 GPU. The phone offers a comfortable 32GB of built-in storage space and supplements that with a microSD card slot, just in case. 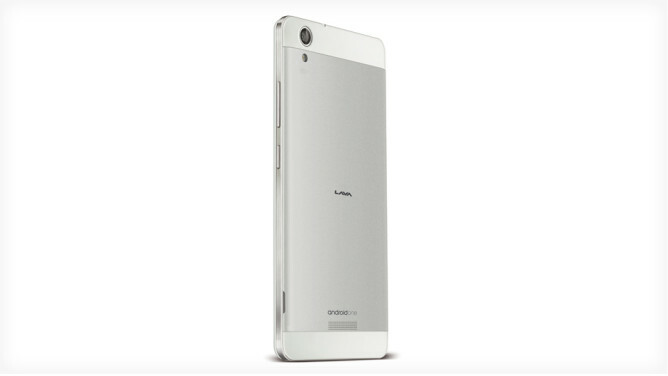 There's a 13MP camera on the back and a software enhanced 5 MP sensor on the front. Everything is powered by a 2650mAh battery. The Pixel V1 runs Android 5.1, and buyers can expect two years of updates. But you already know this. It's an Android One device, after all. So let's cut to perhaps the most important part: price. The Pixel V1 costs 11,349 rupees. That's roughly $178. For what you're getting here, that isn't bad at all.